This was a fun one for Neuro Drink, out of LA. 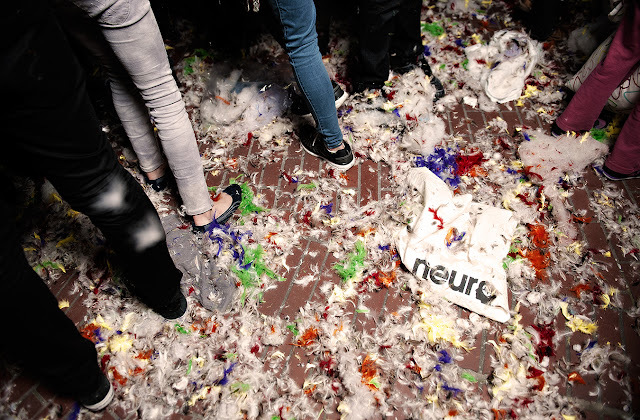 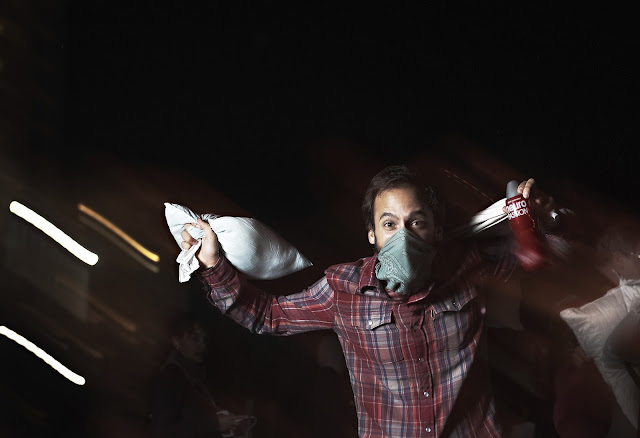 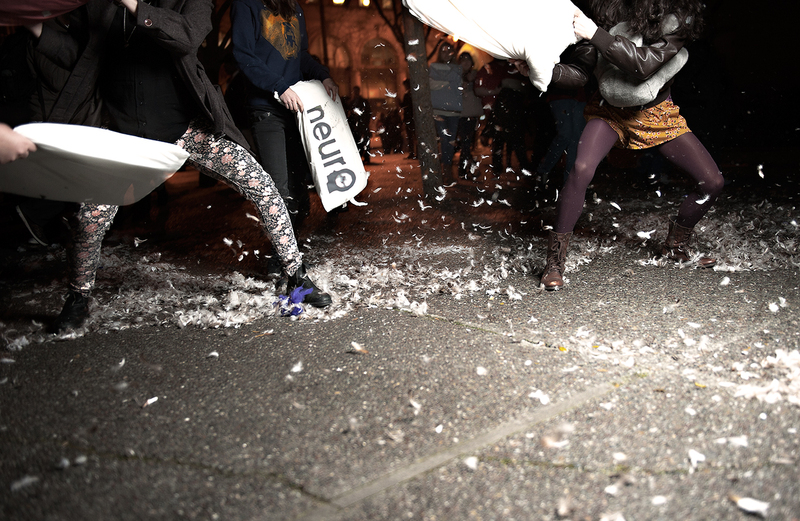 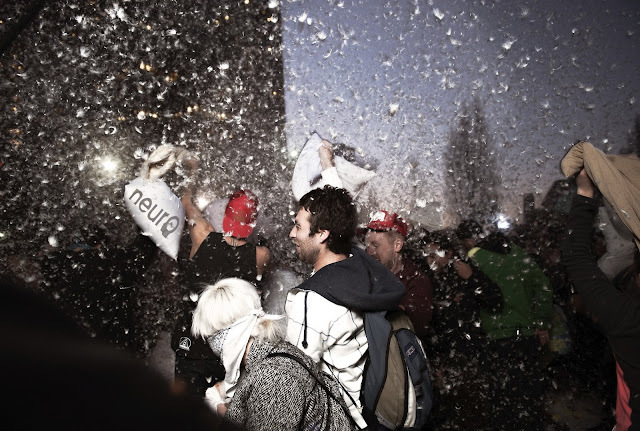 We shot amid the traditional pillow fight in San Francisco, with about a thousand people. 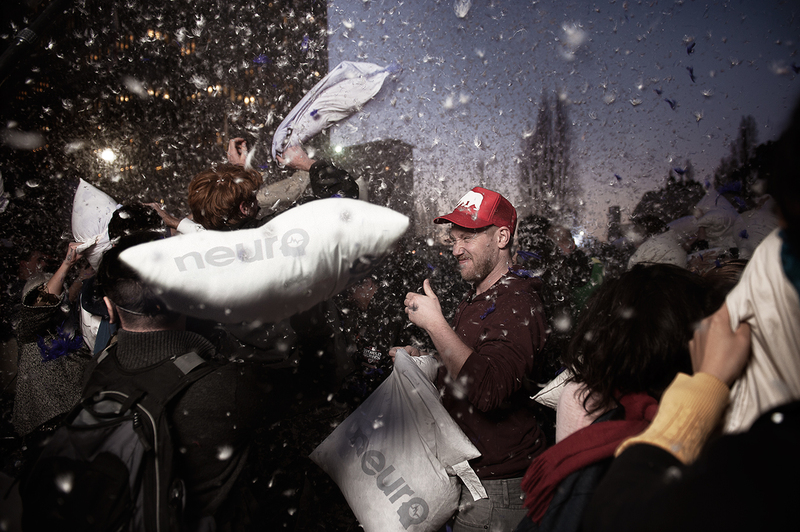 We shot a handful of people equipped with Neuro pillows. 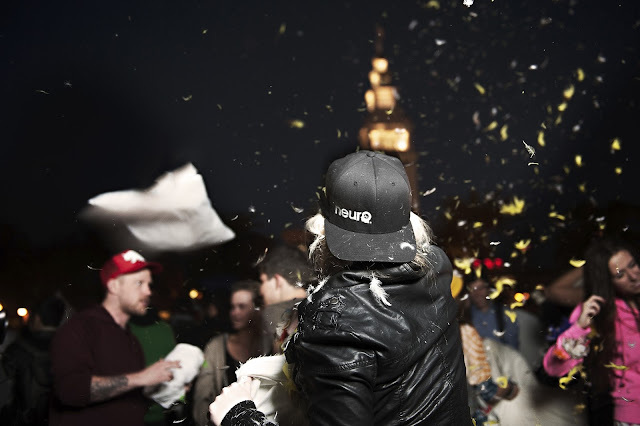 Tech: I shot these on a D3 and 3 speed lights/pocketwizards and Westcott Apollo softboxes. I had an assistant with a monopod and lights, trying to dodge pillows, while setting up my light angles...!